A recent study shows that the bail conditions placed on alleged offenders — especially drug users — are preventing access to harm-reduction services in the Downtown Eastside of Vancouver. SFU geography professor Nicholas Blomley and master’s student William Damon recently published a joint study with the University of Ottawa and the Université de Montréal that looked at ‘red zone’ and ‘no-go’ bail conditions which prevent people from being in proximity to a certain area. The study found that more than half of the bail conditions for drug offences included a no-go zone, 92 per cent of which were concentrated in the Downtown Eastside. 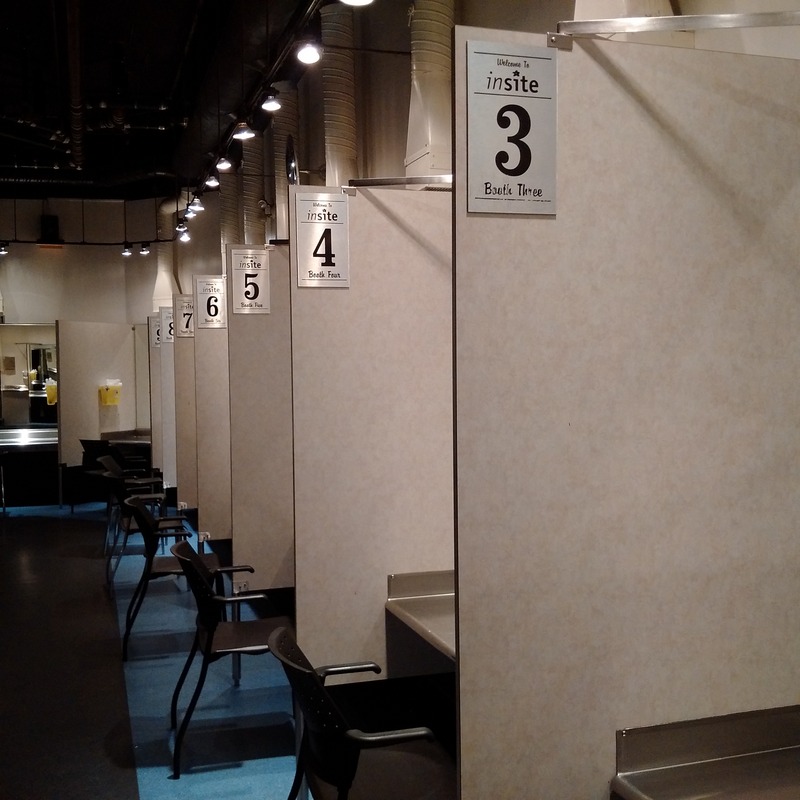 This has implications for the health and well-being of drug-users in Vancouver because the red zone can prevent them from accessing vital local resources, including safe-injection sites and overdose-prevention sites, due to fear of legal repercussions. “Our study reveals that conditions of release are too frequently used in Vancouver in ways that are counterproductive, punitive, and frankly unlawful, threatening fundamental constitutional rights,” said Marie-Eve Sylvestre, lead researcher of the study, in a press release. The conditions of release in the current bail system can make alleged law-offenders more susceptible to re-entering the criminal justice system. Between 2005 and 2012, 97 per cent of all bail orders in Vancouver included conditions of release, which contradicts the Criminal Code requirement of unconditional release, the study outlined. “In the case of bail, the presumption of innocence applies,” explained Blomley. However, the current bail system regularly violates this right and many others, such as the right to security of the person. According to Blomley, there haven’t been any substantial changes made by the BC government to address these faults within its bail system. “Some governments, such as Ontario, are thinking about changes to bail,” he said. However, it is hard to say if there will be any changes soon to the current bail system because “one argument that governments might respond to is that of the high cost associated with the prevailing system,” he added.